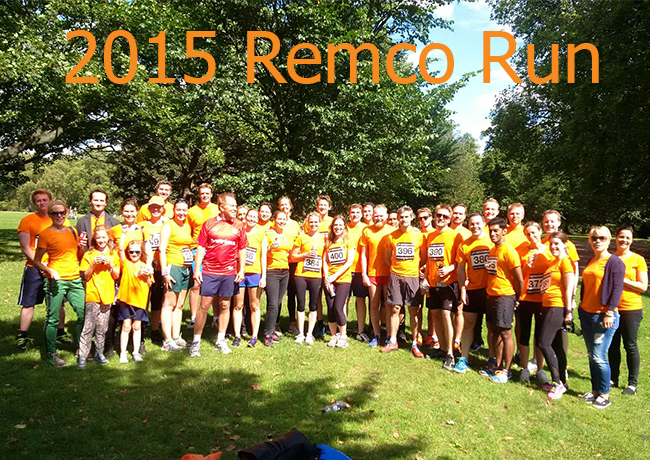 Thank you to all of you who took part in the 2015 Remco run on Friday 28th August 2015. Remco worked at Curzon Global Partners for 7 months, before he tragically died in a motor bike accident in London. He passed away on 13th August 2005, exactly a week before his 29th birthday. He was known as the man with the big smile. Shortly before that he was very lucky to survive the tube bombing – while coming out of the tube he was only 300 metres away from one of the bus explosions. Sadly he wasn’t so lucky with the road accident. Remco really enjoyed living in London and his work in real estate. In his scarce free time he enjoyed running and completed the Serpentine run on the last Friday of every month, stimulated by the speedy Danny Bent (a Curzon’s employee at that time). Remco’s parents honour him each year by organizing the Remco Run around the Serpentine. We would love it if you can join us in the run and in celebration of Remco’s life.